Glance at any current Festival Guide, and it’s immediately apparent just how much the number of music events has grown over the last decade or so. In the UK alone, the figure has doubled; there are now well over 1000 festivals catering to around 3.5 million people annually. Yet it’s not just heavily branded, three-day summer parties in green fields and parks that have proliferated, there’s been a marked rise in city-based and one-day events too as the whole festival ecosystem has shifted towards smaller, more focused events. And within this shift, one particular type of event seems to be in good health indeed – the showcase festival. Designed to bring together artists, the media, and music industry professionals, showcase festivals aim to connect people in ways that are mutually beneficial, whether that’s finding an agent or label, getting exposure in new markets, or booking bands. 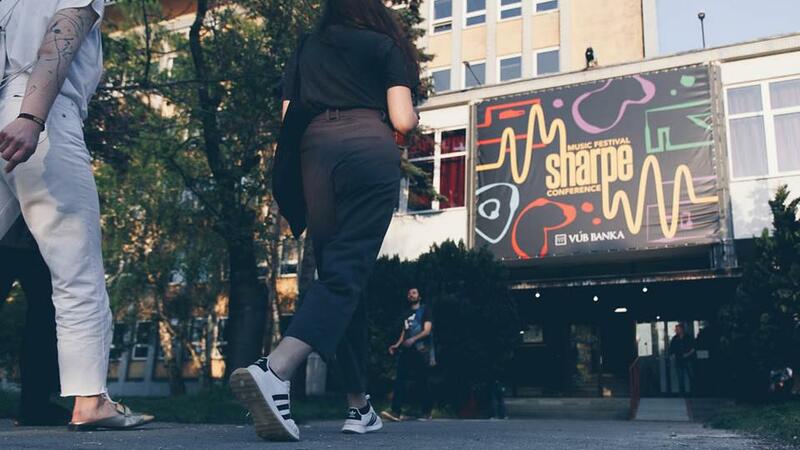 Some, such as Eurosonic Noorderslag, are huge (4000 delegates, 40 000 visitors) and well established (it’s been going for 33 years); others, like Bratislava’s Sharpe, are newcomers (this year will be its second edition), with just 1500 tickets available. But nowadays barely a month goes by without at least a couple of events dedicated to giving artists a platform for exposure they’d struggle to achieve on their own. Many showcase festivals, by dint of their modest size, naturally have a limited focus, and one that tends to skew local. Spring Break caters exclusively to Polish bands, while FOCUS Wales aims to provide a platform upon which Welsh bands benefit by being the focal point and getting to perform alongside international and more established acts. Similarly, despite Nouvelle Prague originally starting as a showcase event to pitch overseas bands to EU promoters, “a rather local perspective has bloomed,” according to Márton Náray, the festival’s Conference Director, “so now it’s more like an effective meeting point for Czech bands and industry”. Despite the proliferation of such events, none of those involved believe there are too many, nor do they consider themselves to be in “competition” with each other. “It tends to be much more of a cooperative thing,” says FOCUS Wales’ Neal Thompson. “We have a great relationship with the UK showcase events and many others around the world.” His sentiments are echoed by Pichilingi, who says: “The best of us work in a spirit of cooperation. It seems to work.” What’s more important, according to Manček, is for an event to build its own identity, and to focus on what makes it special and unique. Say you’re a new artist and looking to make music a full-time occupation. Showcase festivals don’t just provide opportunities to play and exposure, they can also be educational. Panels at this year’s MENT included workshops about syncs, how to tour China, and “Five Things Everyone Should Know About Streaming”, topics that highlight the graft required to make a living from your art, and how no avenue for income or new fans can be left unexplored. It’s therefore no surprise to see many bands play four or five such events a year, a hustle that many believe is not just beneficial, but vital. Sound City “works with a range of curators and people we respect for their musical acumen across a range of genres,” according to Pichilingi. “Ultimately, we are trying to put the best line ups together that we can, and that offer a range of styles and diversity.” “At Spring Break we try to listen to as many people from the industry and their suggestions as possible so we can create a wide selection of bands from our scene,” says Waśko, adding that most festivals have their own, specific criteria when it comes to booking, something that helps keep each one somewhat unique. With such events heavily reliant on delegates and industry professionals, it can be tricky balancing their needs with those of local fans, and even the bands themselves. Queues, and priority entrance can be an issue, as can the need to cram in as many artists on each stage as possible – frequently, there’s just no time for soundchecks. Is there a danger that some events end up tailored more for industry types than the ticket-buying public? Finance is another contentious issue for such events, with most operating on extremely tight margins. By their very nature – focusing on new and emerging talent – the vast majority lack the type of mainstream commercial appeal that would drive ticket sales (or high prices) and attract large corporate sponsors. 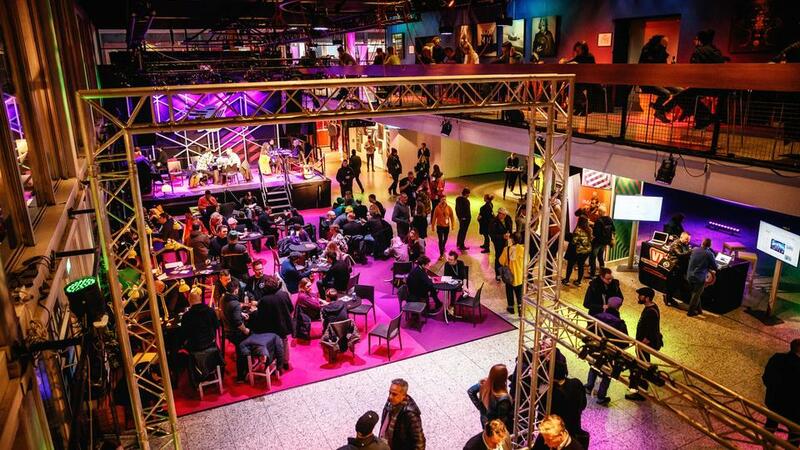 How to secure funding then – and to maintain artistic control and principles – is a question many events struggle with annually. 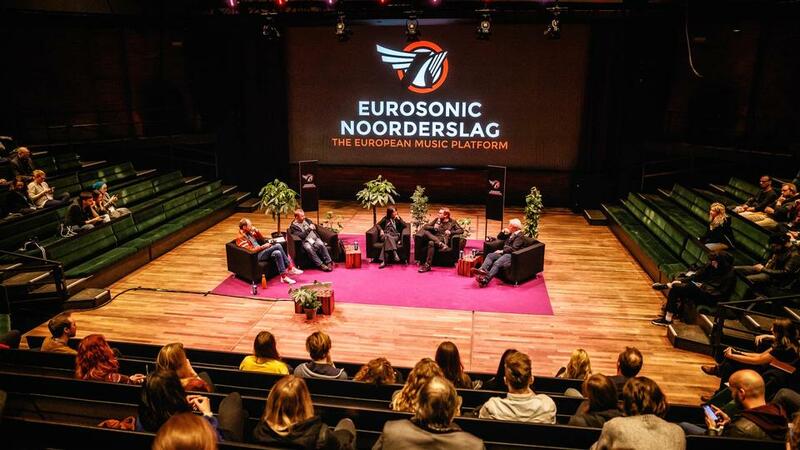 ESNS is a non-profit organisation and, as such, does not deal with commercial brands – instead it’s funded purely through ticket sales and subsidies. Other events though have no choice – sponsorship is essential. “When you’re promoting unknown bands but still provide them with everything necessary (accommodation, backline, catering, fee) it would be impossible to survive on ticket sales only,” says Kajzer, who also has no qualms about accepting local government and EU funding. Waśko agrees; for him, the best solution is a mix of ticket sales, sponsorship, and local government. Spring Break has a number of key sponsors, but crucially for Waśko, the event has retained its artistic freedom. “I believe that we are independent, and we make all our decisions ourselves without any pressure from anyone.” Indeed, such outside interference – whether from brands providing cash or politicians keen to push an agenda – seems extremely rare, a welcome fact for those who believe that commerce and art make strange bedfellows. 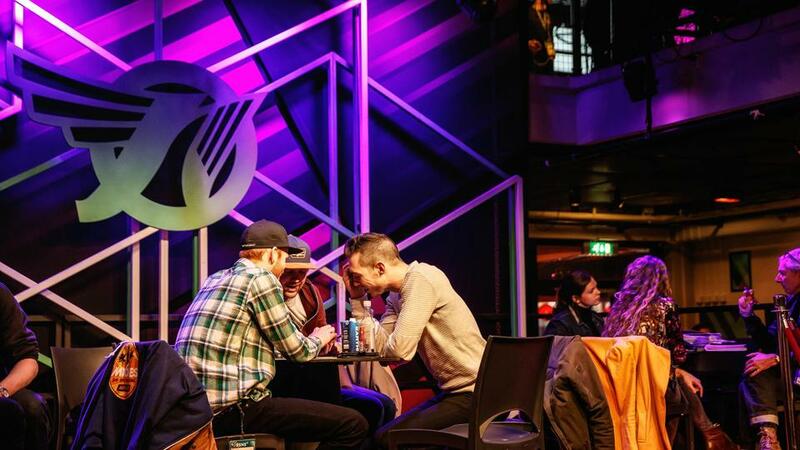 Speak to the organisers and founders behind showcase festivals, and a camaraderie emerges – a one-for-all and all-for-one approach that sees them informally swap concepts, ideas, and best practices. It’s also clear how each event is invested in continual development and improvement – in such a fast moving, fluid industry, resting on your laurels would be disastrous. Even events as established as ESNS are constantly tweaking their programs and looking at ways to improve attendees’ experiences; they also provide lessons that the newcomers are eager to learn from. “The feedback from the first edition was overwhelming so we had a good start, but now we feel even more committed to do it better,” says Sharpe’s Tatiana Lehocka. “We believe that if we do it right it will have a real impact on our [local] scene.” Being greener and a zero-waste festival are two of Sharpe’s goals for the future, as are technological innovations, and how to better serve the Slovak music scene and support their artists abroad. Wasko also has clear, practical advice. “You need to have a plan and you need to know who you want to showcase and why,” he says, while Thompson stresses the importance of the hospitality and networking aspects of showcases. “These events are about making friends. If you can not only make new friends yourself, but also facilitate other people doing so, your event is doing what it’s supposed to do.” “Be relevant, have a vision, and work with the key music people in your city,” adds Pichilingi, once again stressing that catering to local scenes and talent is of paramount performance.